Hearing is one of the five core senses of the human body and caring for your hearing is of utmost importance to your life. Regular hearing checks keeps you healthy, happy and hearing well! Your ears are vital organs. They pick up sounds near and far within the environment, choose the important sounds, filter out the irrelevant noise and translate the important information into signals that the acoustic centre of your brain can understand. Understanding how we hear is important in helping to care for your hearing. 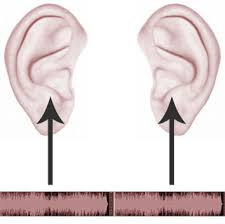 The outer ear is the part of the ear that we can see and it directs the sound waves into the hearing part of the ear. It is made of cartilage and soft tissue, and is also known as the pinna. The pinna collects sound, tells you where sound is coming from and helps to amplify certain sound frequencies. The ear canal is approximately an inch and a quarter in depth, from the outer ear to the ear drum, and helps make sound louder, clearer and deeper. The middle ear is made up of the eardrum and three bones – the smallest bones in the body – the Malleus, the Incus and the Stapes. After the sound vibrations hit your eardrum, the vibrations are sent to these three smallest bones in your body. They link the eardrum to the inner ear and are very important in our ability to hear. They deliver the vibrations from the ear drum to the fluid found in the inner ear. The inner ear contains the cochlea which has an extremely important role in hearing. The cochlea is coiled and is also filled with fluid. When the tiny bones of the middle ear vibrate, they push the membrane between the middle ear and the inner ear, called the oval window, which makes the cochlear fluid move. Movement of the cochlear fluid affects hair cells in the cochlea. The hair cells respond according to what sounds come in to the ear, creating signals that become nerve impulses. These nerve impulses are carried to the brain by the acoustic nerve to the auditory processing centre in the brain. The central auditory system is in charge of the processing of the sound, so that we can understand the differences between sounds and can interpret speech. Levels of hearing difficulties can vary, from being mild – resulting in minor difficulties with conversation – to severe – including complete deafness. People often notice hearing loss themselves, however it may also be a family member or friend that notices hearing loss first. 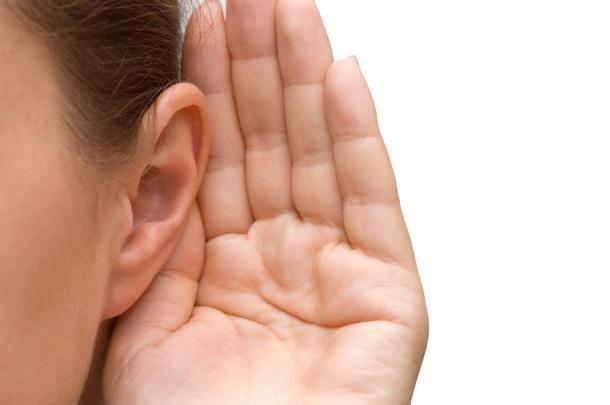 The most common symptom of hearing loss is having difficulty hearing what people are saying in conversation. You may begin asking people to repeat themselves or find yourself turning up the volume on your TV or telephone. Hearing loss may be gradual or sudden. The speed at which the hearing loss occurs can also contribute clues as to the cause. If hearing loss is sudden, the cause can be narrowed down to trauma, congestion or problems with blood circulation. A gradual onset is suggestive of other causes; such as aging or a tumour which our experienced audiologists at O’Grady’s will be able to recognise and inform you about. A hearing loss can be unilateral (only 1 ear) or bilateral (both ears). Your audiologist will test your hearing in both ears individually to help determine your type of hearing loss. Your treatment will be tailored to whether your loss is unilateral or bilateral. Pain in the ear is usually associated with ear infections, trauma or obstruction in the canal. Speak to your audiologist at O’Grady’s if you are experiencing pain in your ear(s). 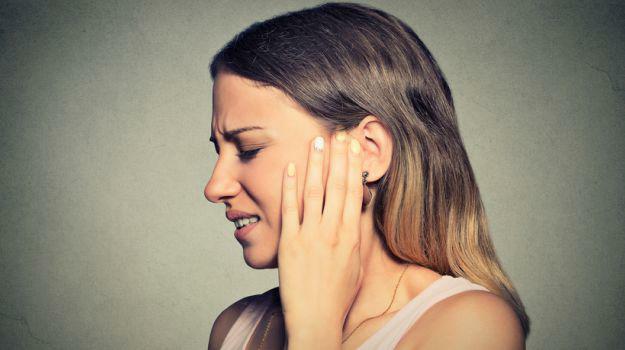 If you have other symptoms, for example tinnitus (ringing of the ears) or vertigo (spinning or dizzy sensation), it may indicate a further problem with the nerves in the ear or brain. O’Grady’s will help you to manage these hearing loss symptoms. Hearing loss can be congenital or acquired. A congenital hearing loss is when the hearing loss occurs before or just after birth. Exposure to certain diseases in utero or soon after birth can harm the hearing mechanism of a baby. Acquired hearing loss happens at a later stage in life and can be due to factors such as disease, noise or trauma to the head. If you or a loved one are experiencing a sudden hearing loss, do not hesitate in visiting your doctor. They may recommend further investigation, but at the very least they will recommend you go for a hearing test and we at O’Grady’s Hearing Care Services are delighted to provide you with our care and expertise. A Conductive Hearing Loss is caused by anything that interferes with the transmission of sound from the outer to the inner ear. 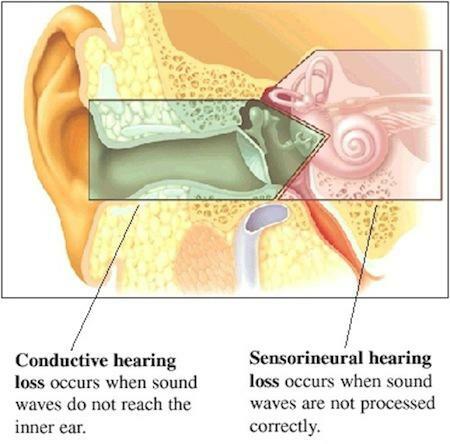 A Sensorineural Hearing Loss occurs when there is damage to the hair cells in the inner ear and/or damage to the pathway where sound impulses are carried from the hair cells to the auditory nerve and the brain. Other conditions such as diabetes, untreated high blood pressure, thyroid problems and many more. Is it time to seek advice from your doctor or audiologist? Does it seem that others are always mumbling in conversation? Do you have to ask others to repeat themselves over and over again? Is it difficult for you to understand speech in noisy places? Do you find it easier to understand others when you are looking directly at their faces? Are you often told you have the TV volume up too loud? 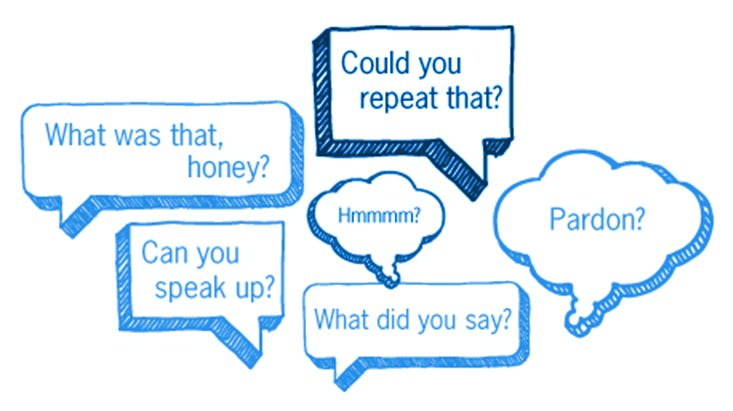 Do you often misunderstand what people tell you? Acknowledging you have hearing difficulties can be a daunting and difficult time. However, thanks to today’s modern technology, hearing aids are a lot less noticeable. 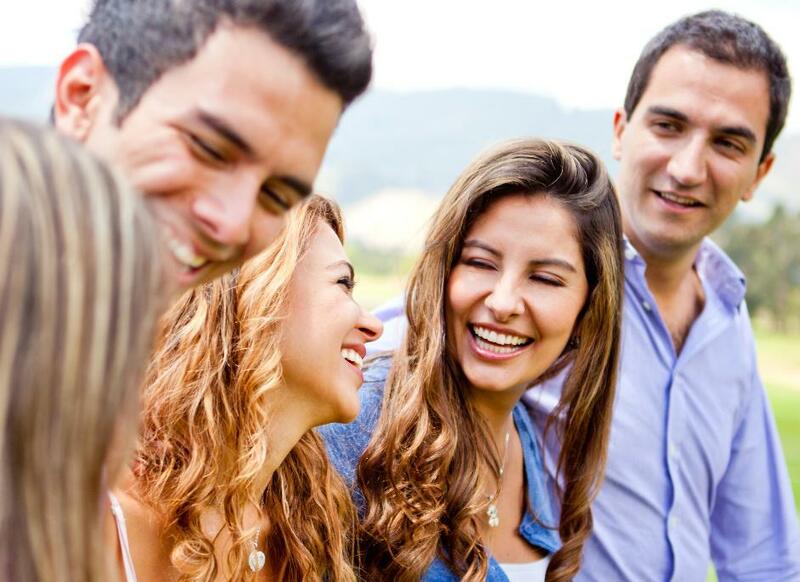 Your friends and family will notice your improved hearing ability and you can find relief from a constant strain. O’Grady’s Hearing Care are here to help you every step of the way to enjoyable hearing.